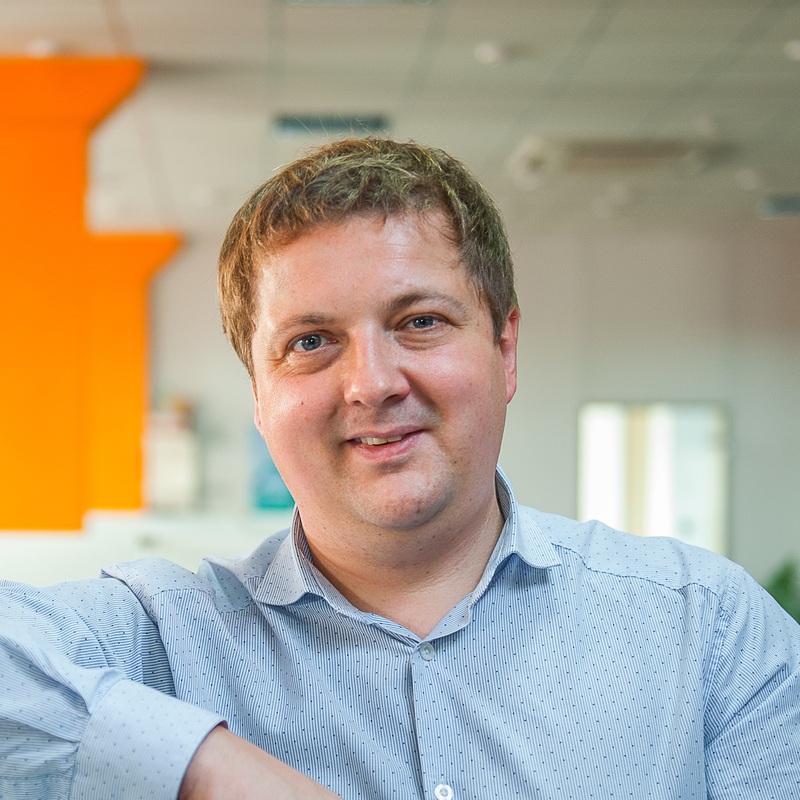 Have you ever dreamed of becoming a part of the next global success story coming out from Ukraine? Well this is the moment! 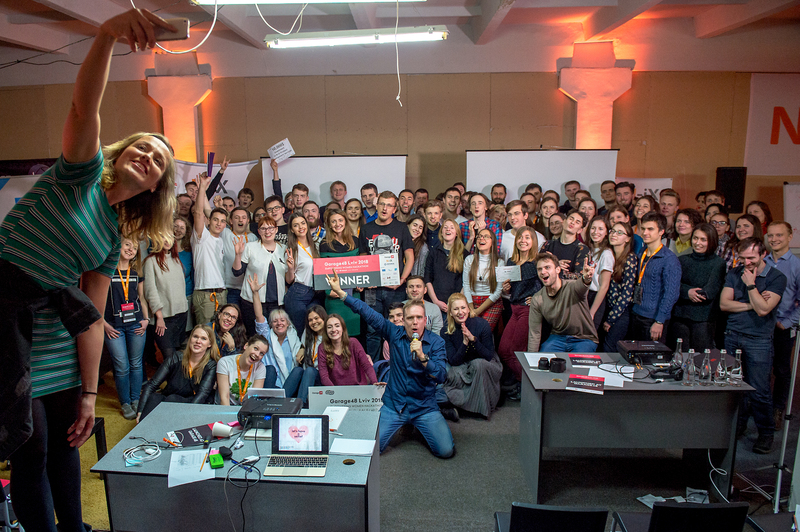 The extreme startup hackathon series Garage48 is coming to Lviv with a bunch of top notch startup founders and mentors to help you in turning your ideas into working prototype in 48 hours! 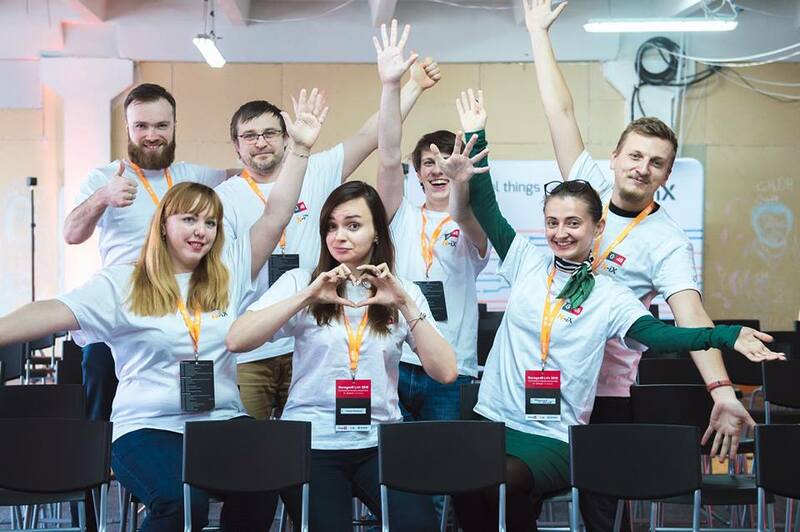 Garage48 is a weekend long intensive development event to work out new web and mobile applications and bring new startups into life. The event is opened for both, university students and already working specialists. 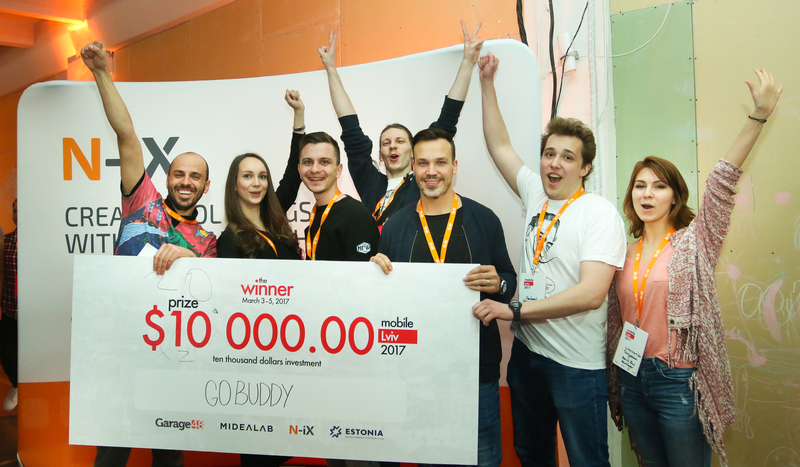 We start on Friday with pitching ideas and forming teams with only one goal in mind - to have a working product by Sunday to present to the jury. 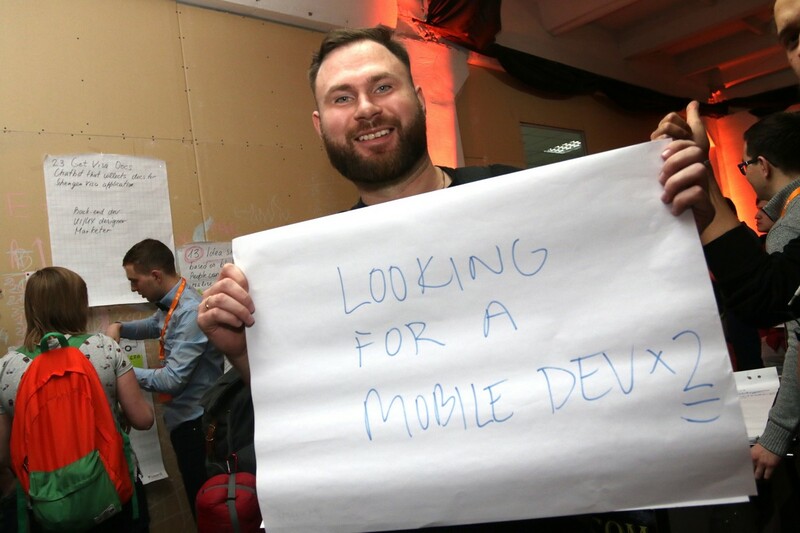 All the teams will be supported by both local and international mentors throughout the event. 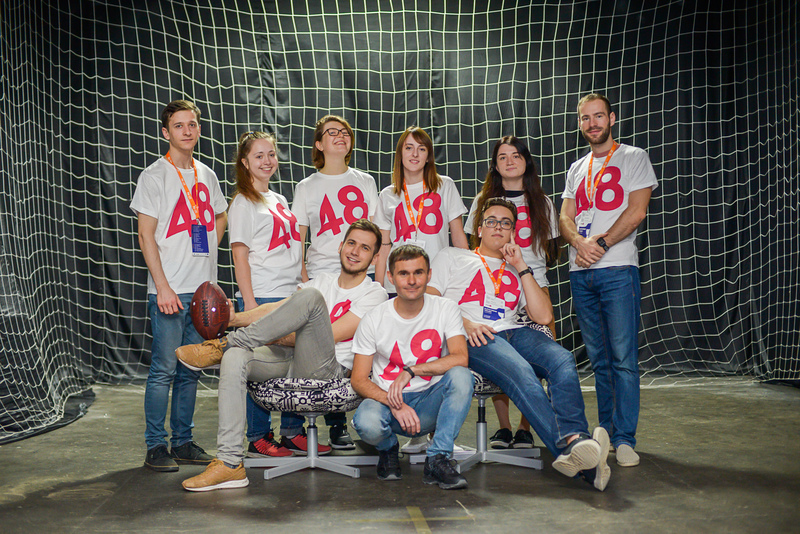 Garage48 aims to find the next global success story! 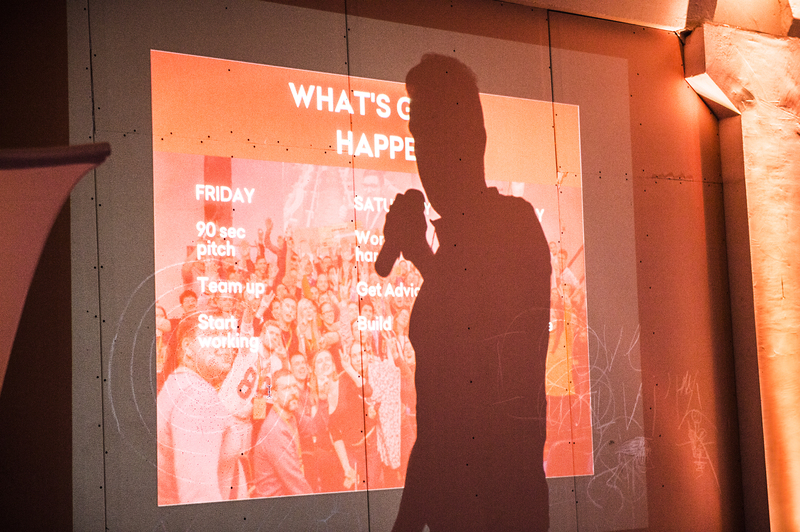 So if you have the “Screw it, let’s do it!” attitude, join the ultimate start-up event in Lviv!